Second home buyers are seeing value and lifestyle as the main factors for buying Highlands NC real estate. Real estate headlines around the nation are touting an increase in home sales, an increase in new home construction, and an overall feeling that the bottom has indeed arrived. The general sentiment of improvement has many looking at vacation homes again and Highlands NC real estate will benefit from its location. Today’s home buyer wants value, but sometimes value goes beyond simply financial value and leads into lifestyle value. 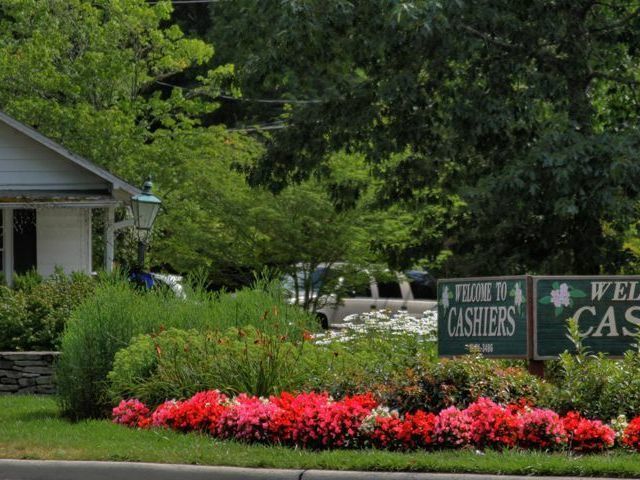 The lifestyle in Highlands NC is the reason that so many desire a home in our area. 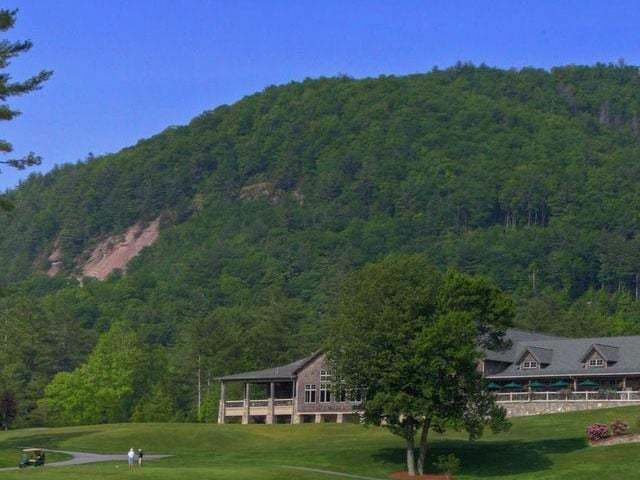 From ample outdoor activities to a stunning natural beauty, owning Highlands NC real estate assures visitors a break from the hectic city life they are escaping. 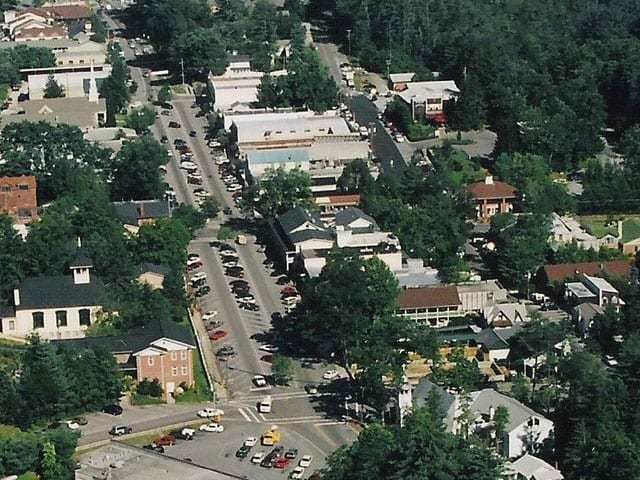 In addition to an active lifestyle there are great cultural amenities in Highlands NC. Whether you enjoy looking at art or creating art, the Highlands NC area is full of galleries and classes, not to mention great theater. 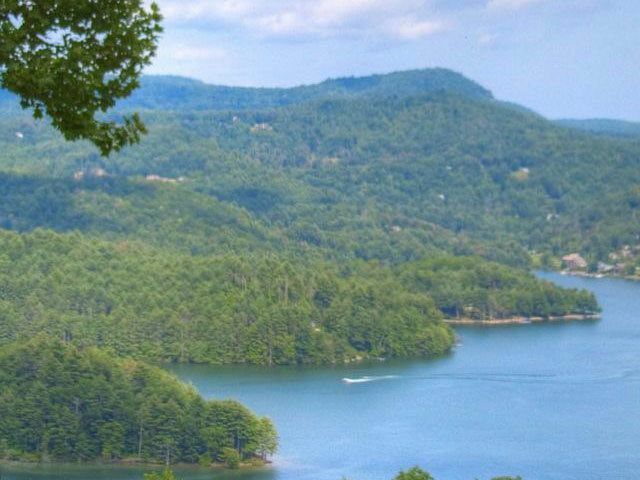 Highlands NC real estate benefits tremendously from the lifestyle our area affords. Contact us today to learn more about current market conditions with regards to Highlands NC real estate and let us help you improve you quality of life. Click here to read “Vacation Home Market” from Realty Times.